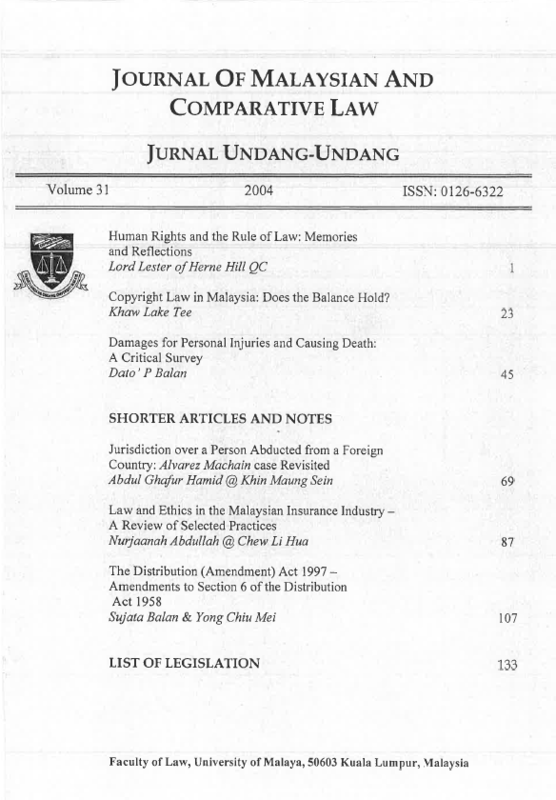 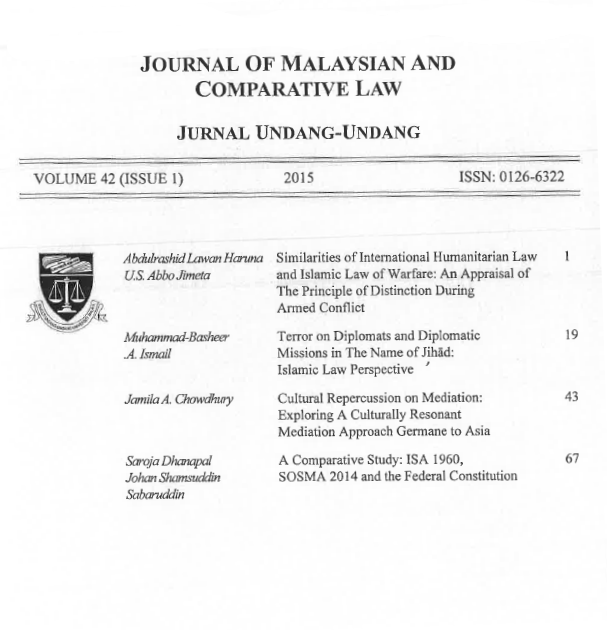 The Journal of Malaysian and Comparative Law (JMCL) is a refereed journal published annually by the Faculty of Law of the University of Malaya. 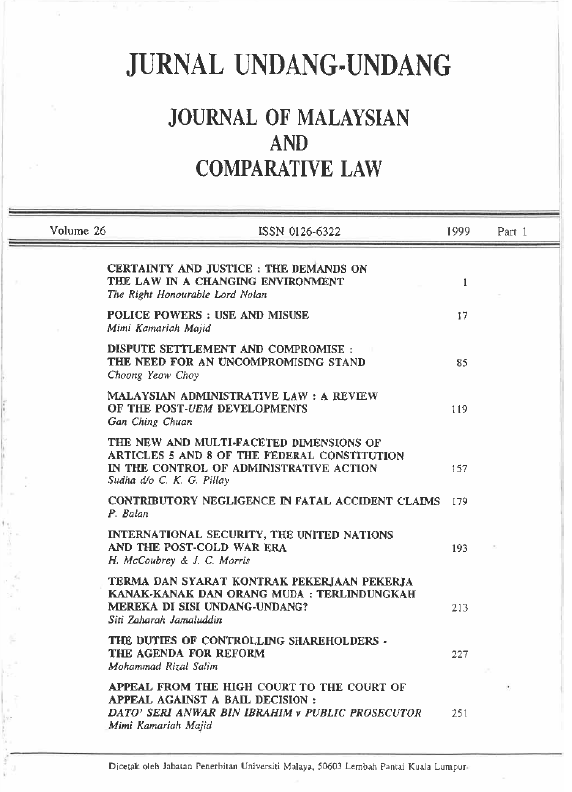 It began publication in 1974 with two issues a year, in June and in December. 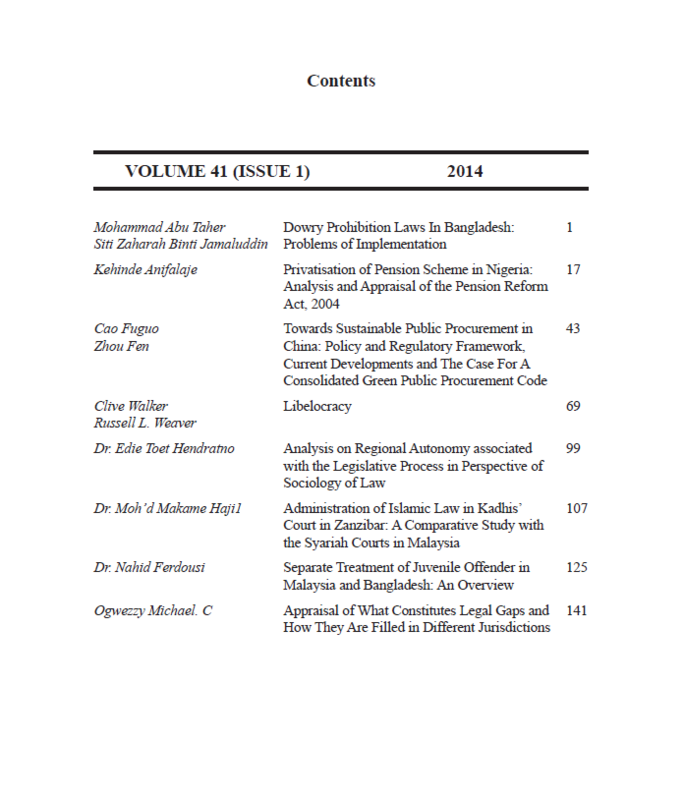 The JMCL accepts and publishes contributions from scholars all over the world. 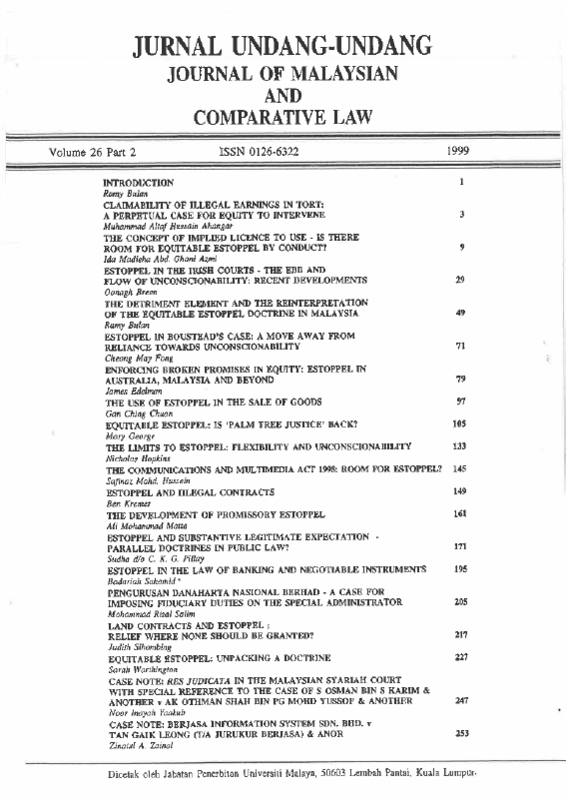 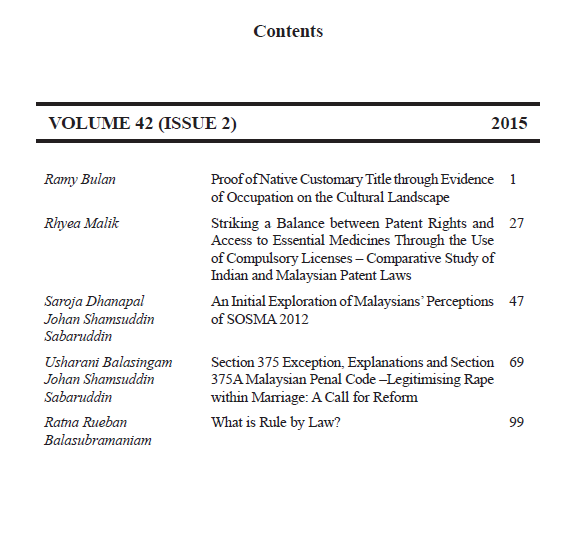 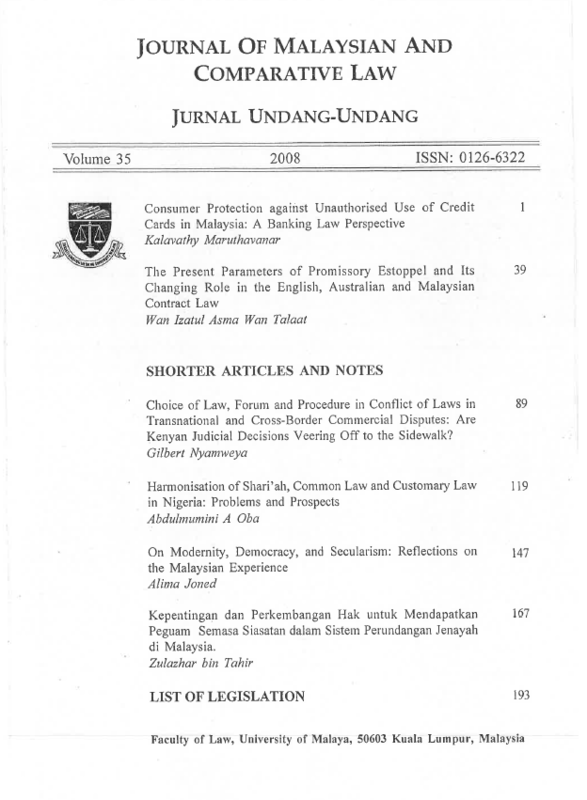 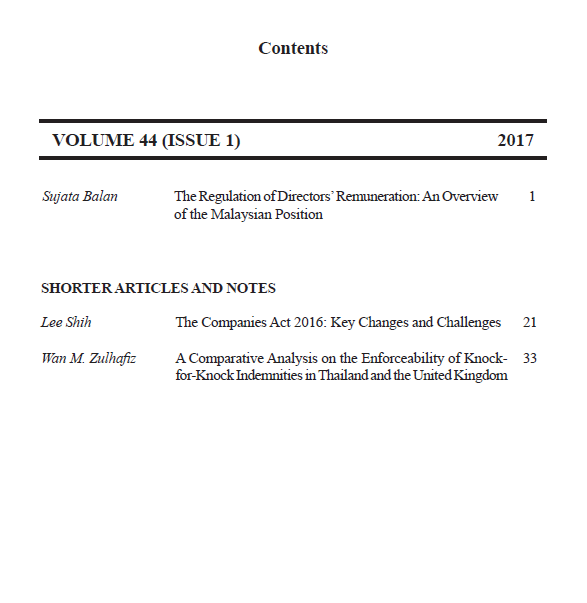 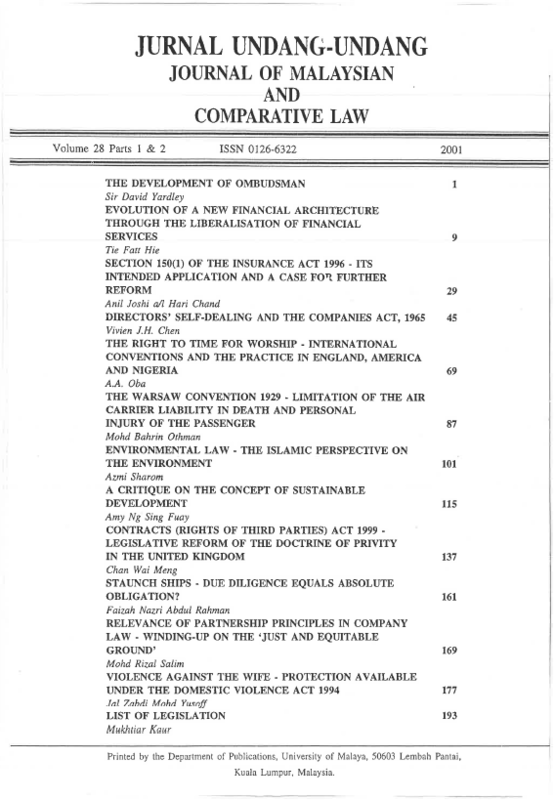 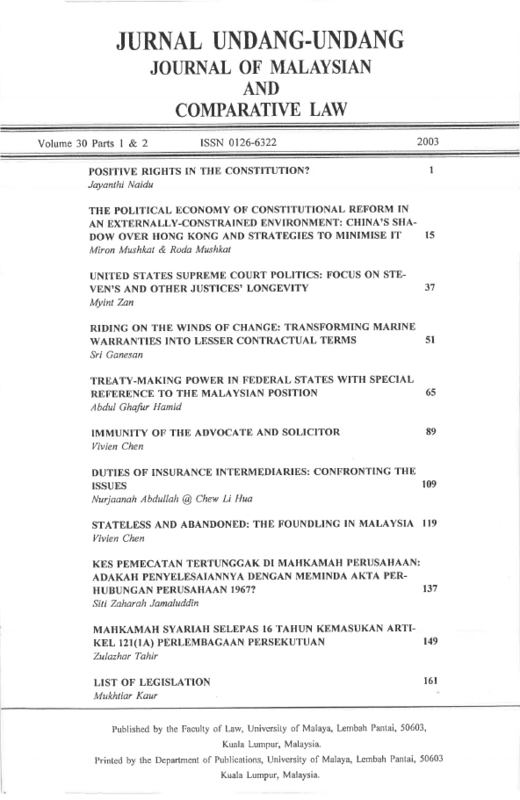 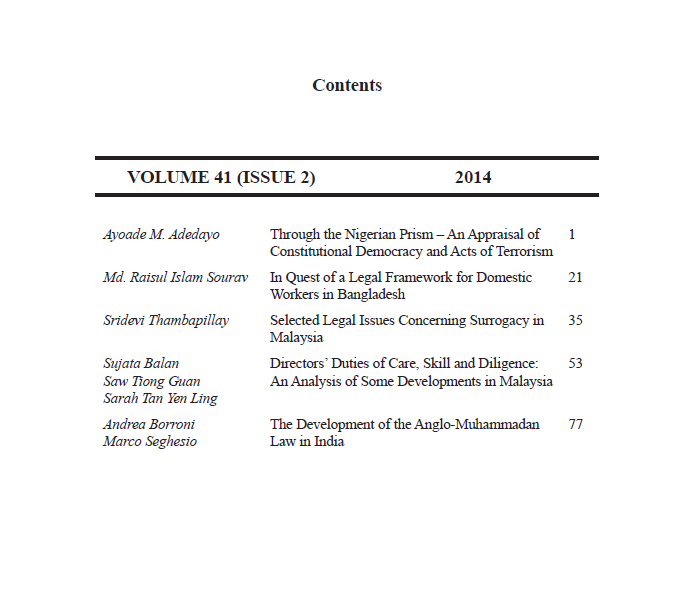 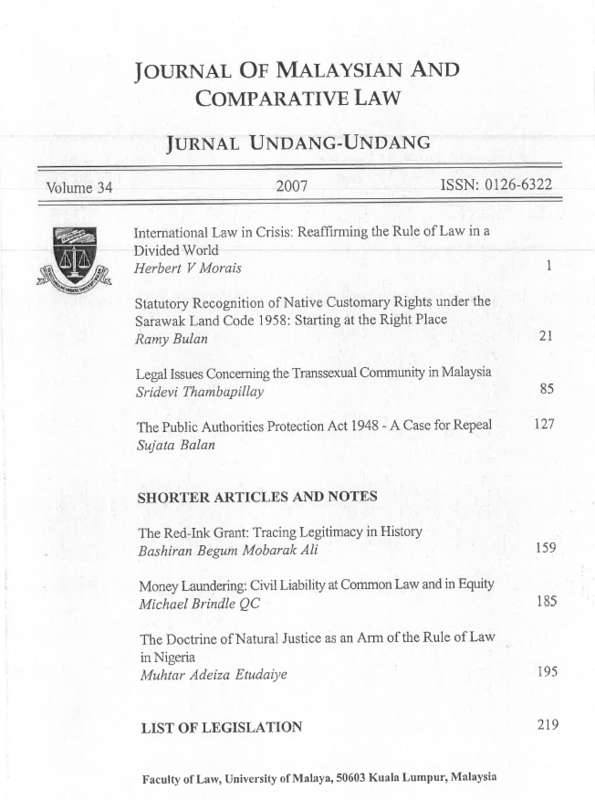 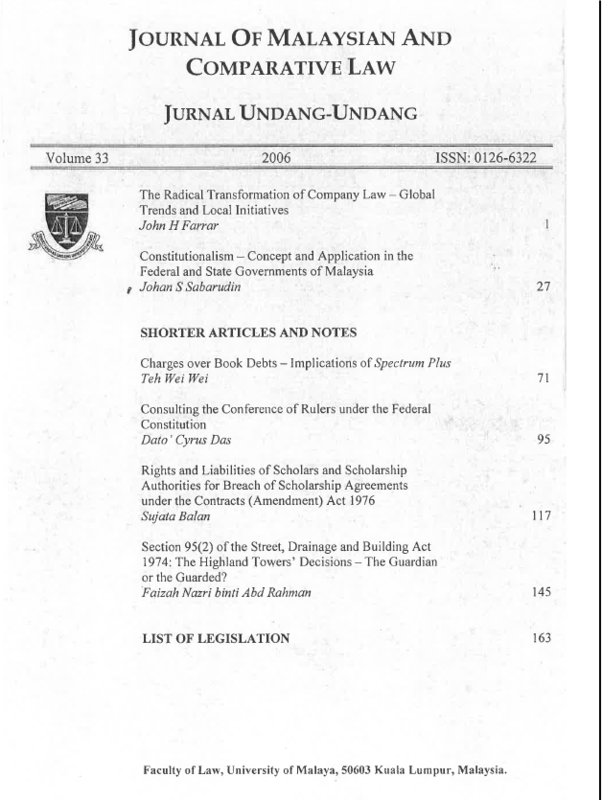 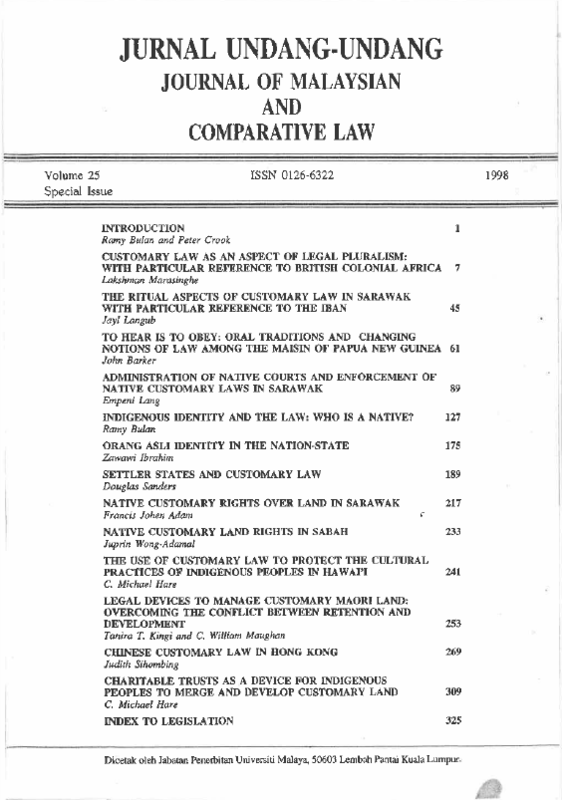 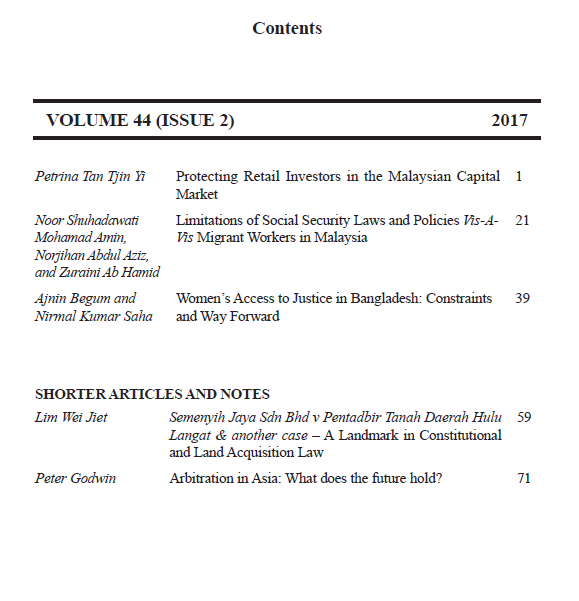 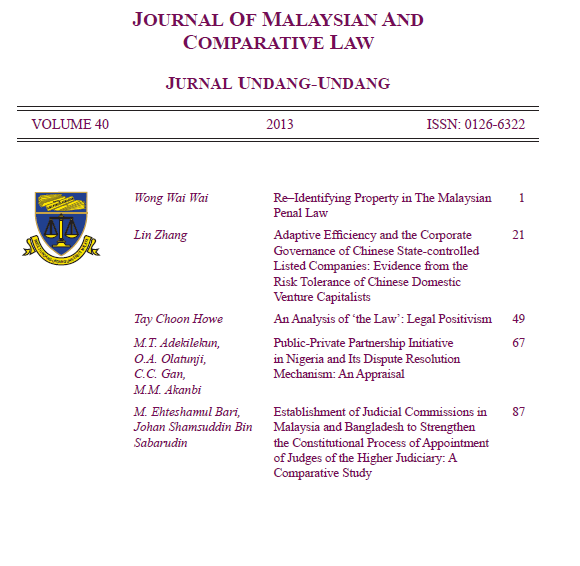 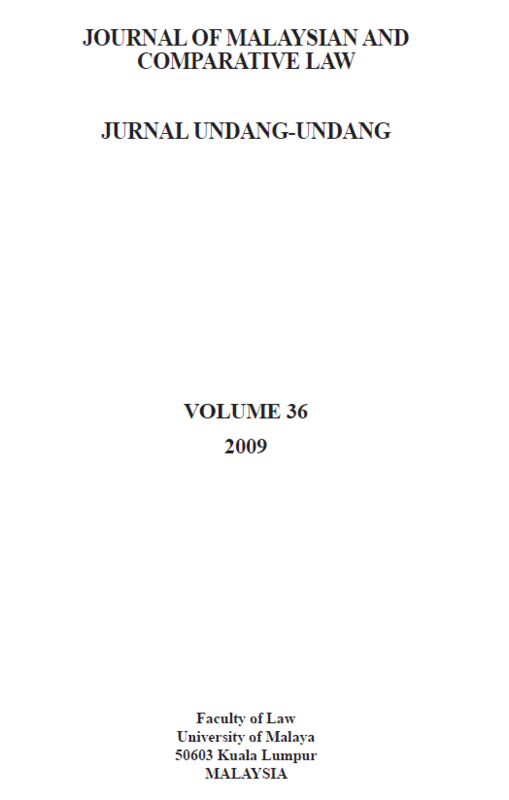 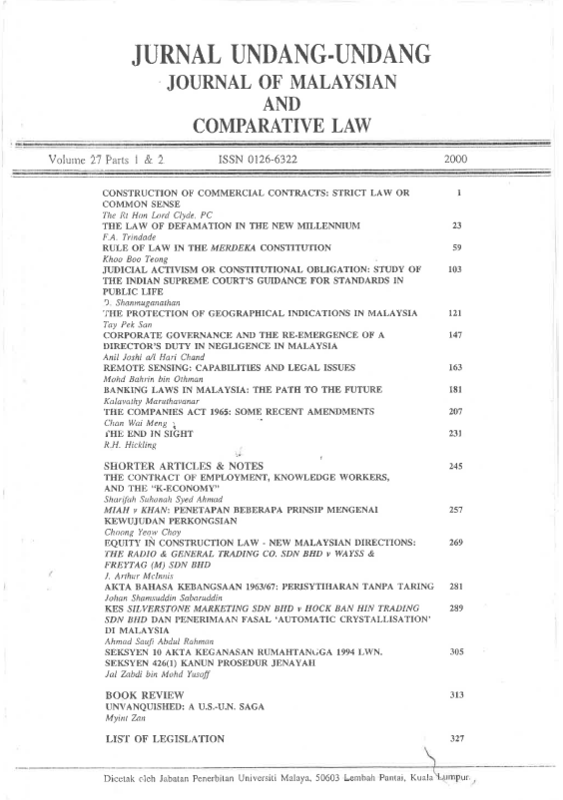 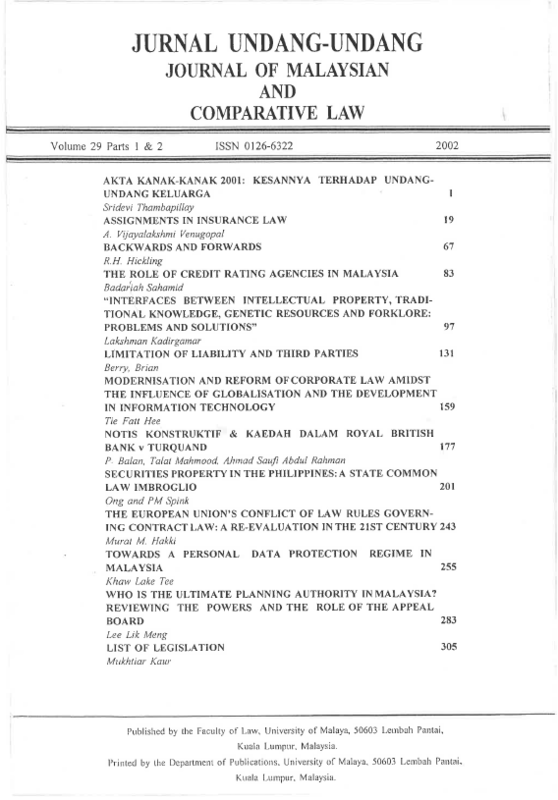 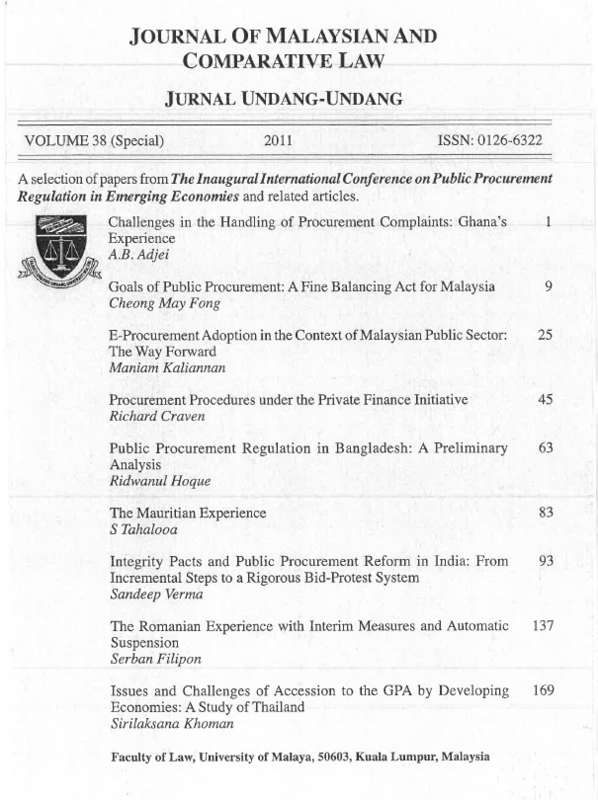 Its articles, in English reflect its dual character as a Malaysian and comparative law journal. 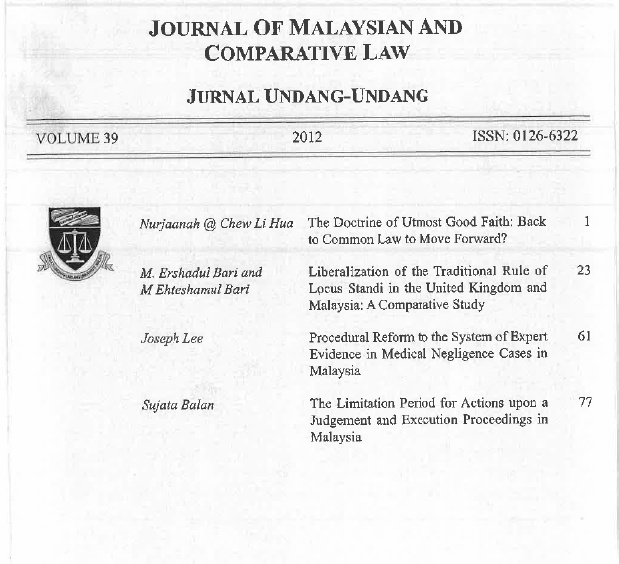 Its subject matter and contents, wide-ranging in character, reflect a bias towards Malaysian and Asian laws.